Click the link below to find out when is the next Session! 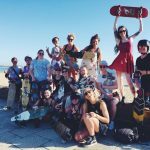 For those who want to explore Melbourne city and want to longboard, kill two birds with one stone with Sunset Skate Sessions. 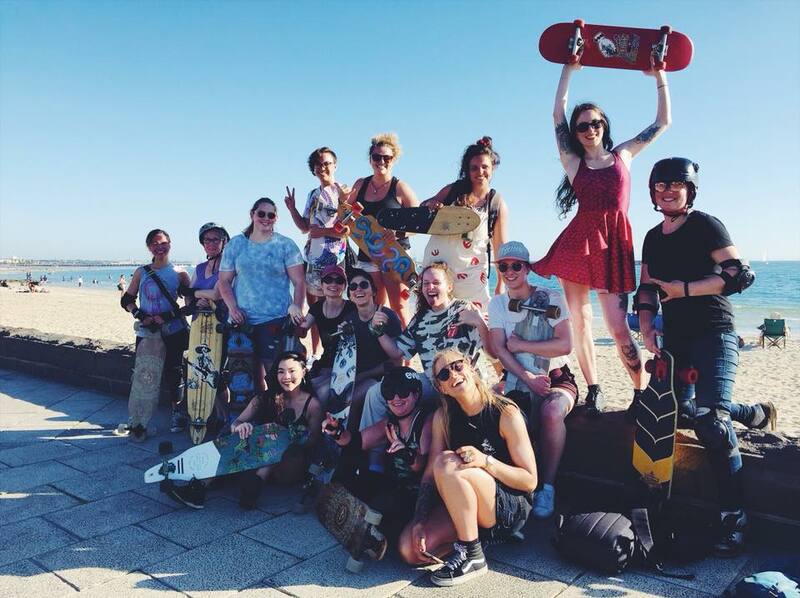 They run regular free skate sessions so that you can be a part of a longboarding crew. Don’t know how to skate? 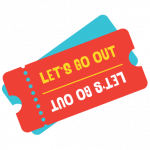 They also offer skate lessons for those who are starting out – check it out here.